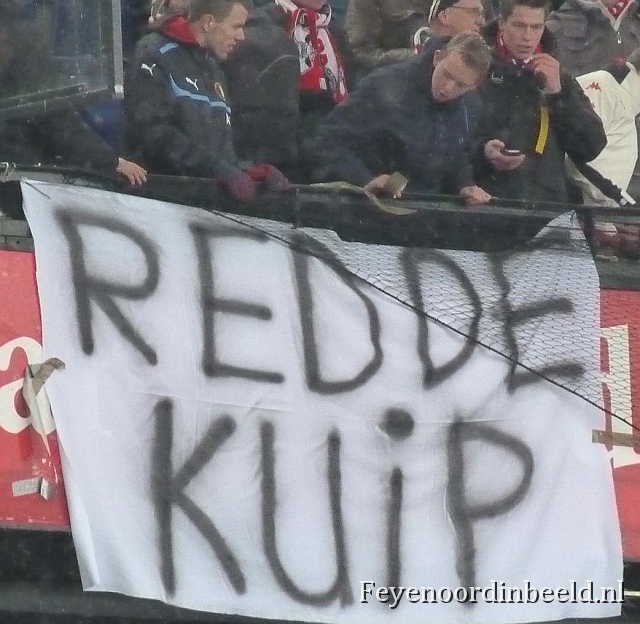 NEC Nijmegen - Vitesse Arnhem, 03-02-2013.
b]Feyenoord Rotterdam[/b] - PSV Eindhoven, 24-02-2013. 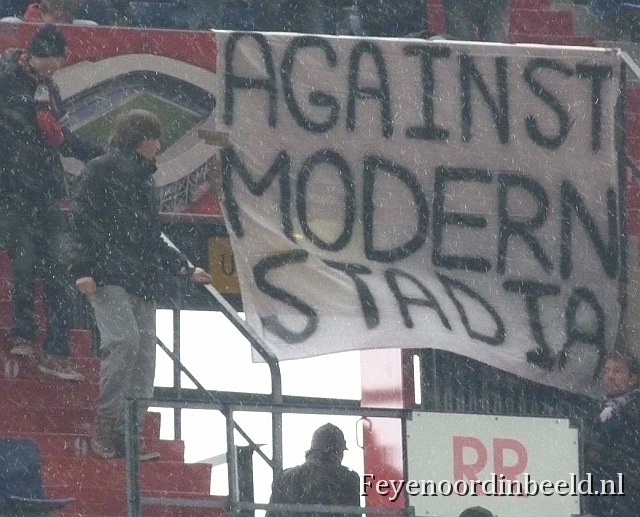 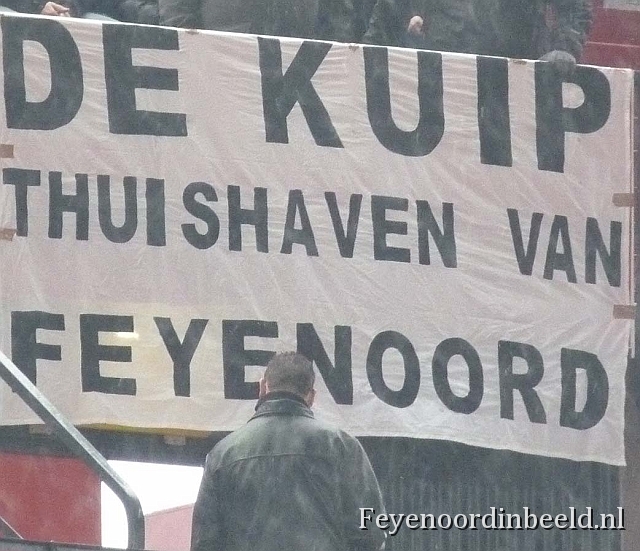 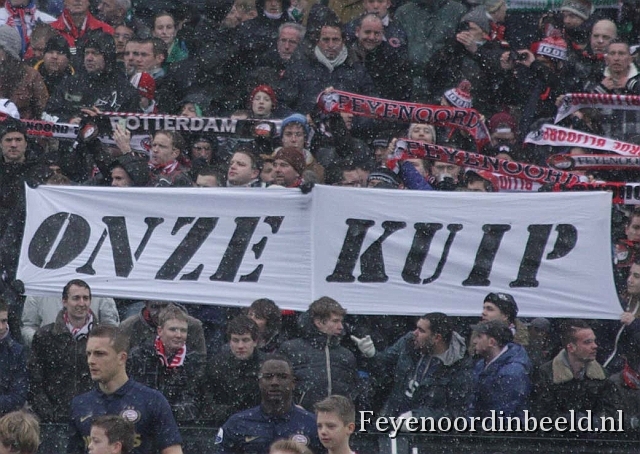 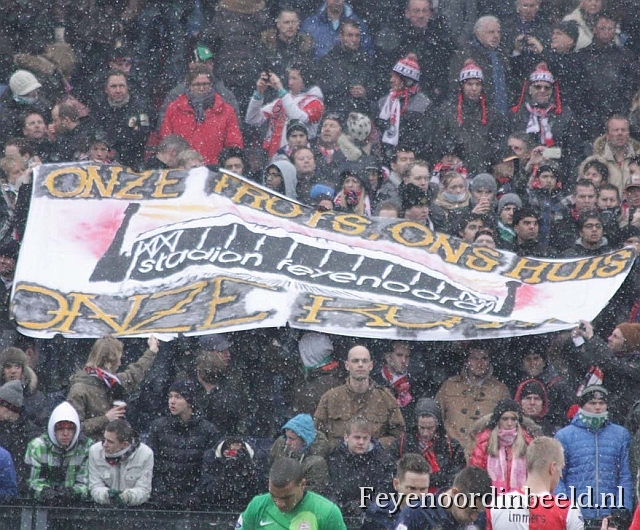 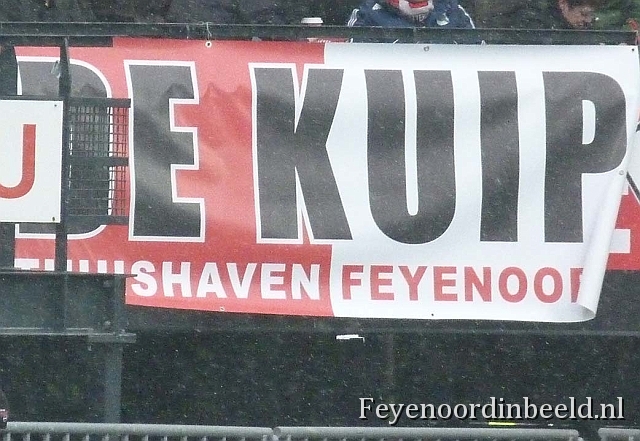 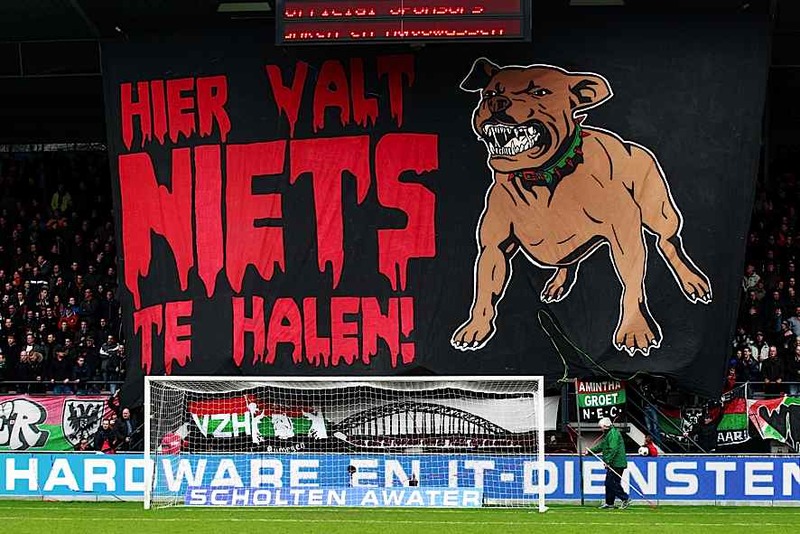 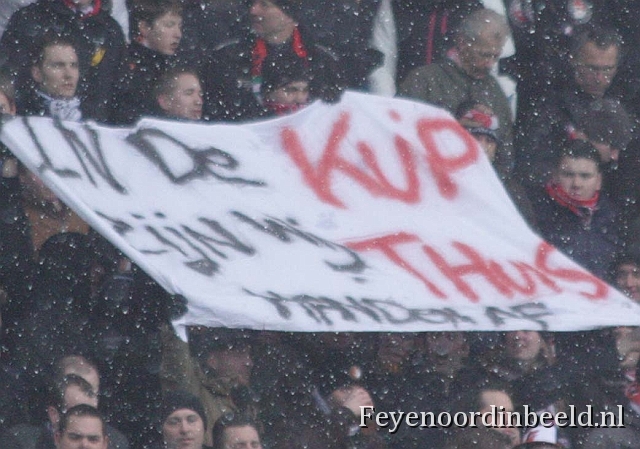 In this match Feyenoord supporters showed there loyalty to their current 75-year old stadium De Kuip. 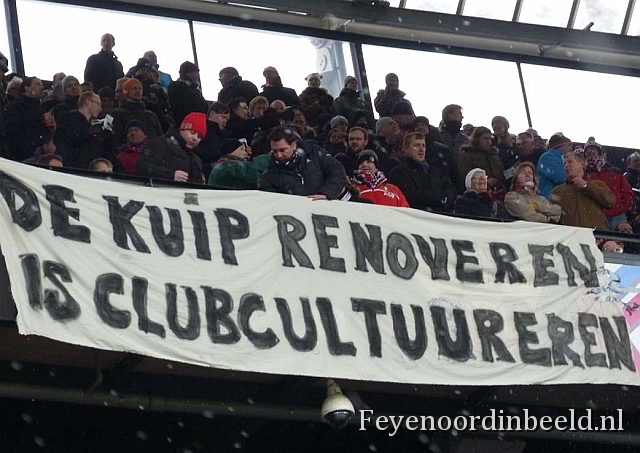 There is a huge discussion about the stadium, the club board says a new stadium is necessary, the supporters say the old stadium will do (with a renovation). 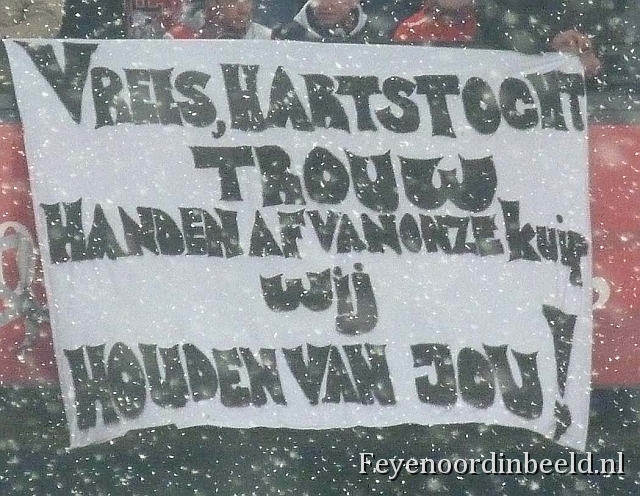 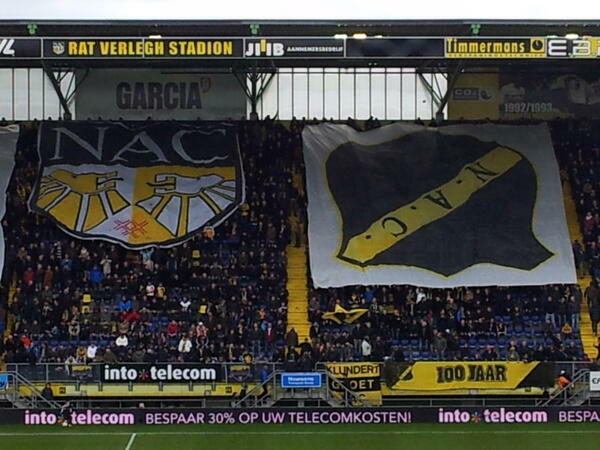 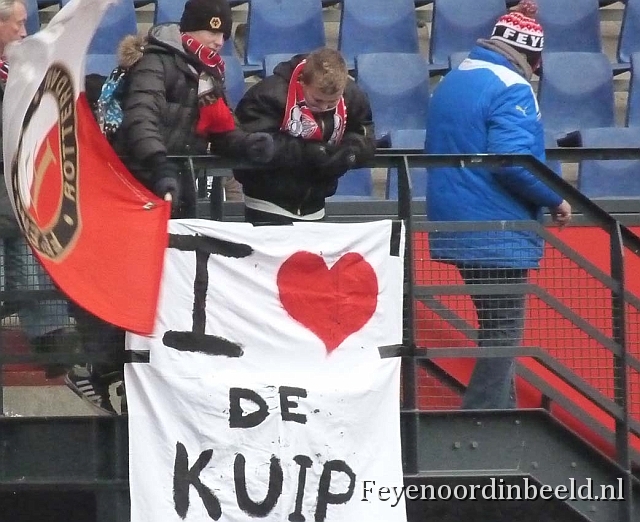 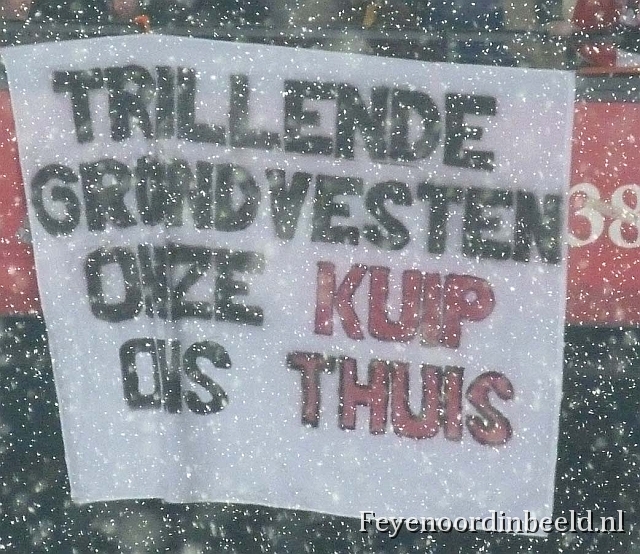 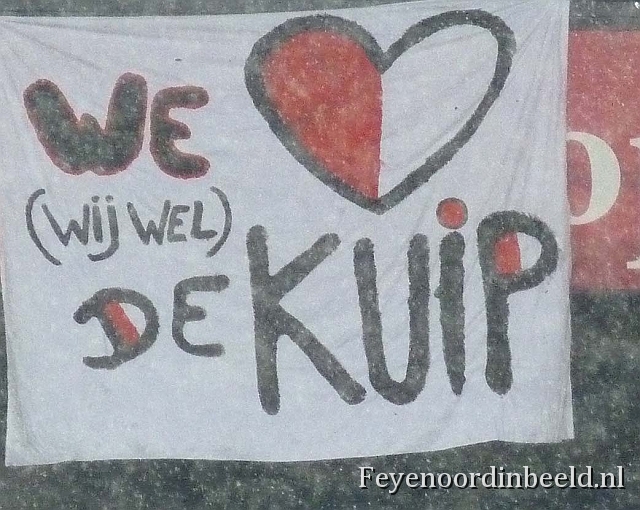 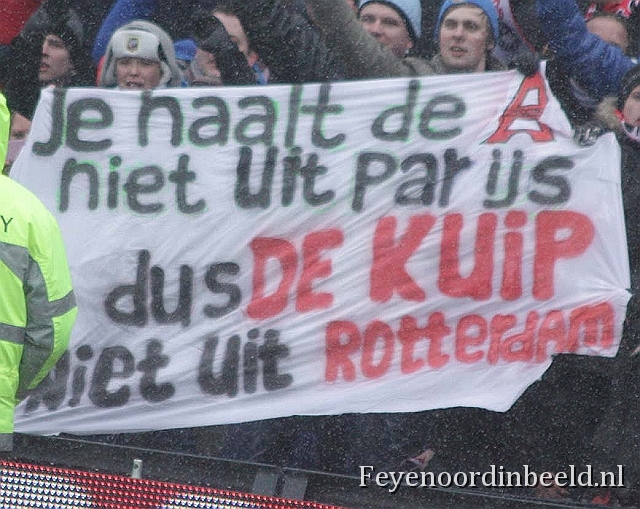 The fans made banners for De Kuip which is the best stadium in Holland.